In today's rapidly changing working fields, it's important that your organization stay up to date with the professional skills needed for career growth. Devezin Beauty has created successful personal development training programs for a variety of actors, musicians, models, organizations, including corporations, non-profits, and government agencies. We work with you every step of the way to deliver customized beauty and empowerment training solutions that fit with your unique office environment and goals. Our beauty experts are all working industry professionals who are also long time Devezin Beauty instructors well versed in effective teaching methodologies. You'll collaborate directly with them to determine learning objectives and design results driven training sessions that incorporate case studies from your organization. Our sessions combine engaging presentations, interactive Q&As, and hands-on workshops where your specific challenges and projects are addressed. Following training, we'll help you implement measures to ensure that employees will continue to use the skills learned. "I'm so glad I came across the runway makeup class at Devezin Beauty; it was one of the most engaging and well-received courses we've hosted for the group. The instructor, Michelle Henderson, was very engaging and personable, which is hard to convey when half of the audience is dialing into the presentation and listening over the phone. We walked away with new insight and tools to use throughout our work days. In fact, colleagues stated they learned more during this one hour session than they did during an entire college course on public speaking. 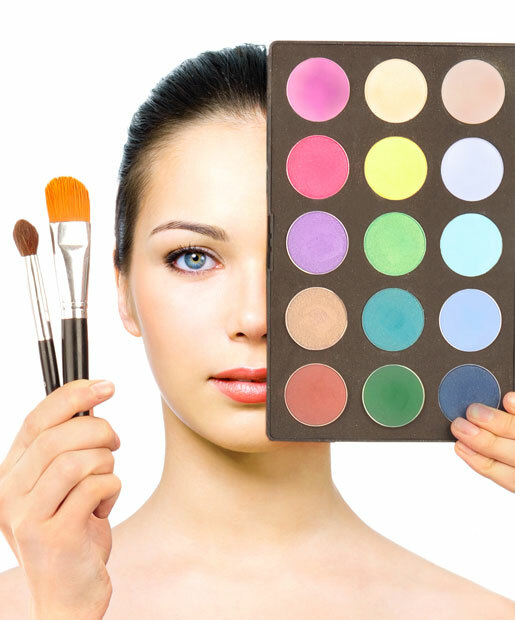 I will recommend Devezin Beauty and Michelle to anyone looking to build their confidence and brush up on their makeup skills." "It is a pleasure working with Devezin Beauty. They Listened carefully to our needs and tailored an onsite training to address those needs. The instructor was terrific and the goals of the training were met. We are already planning our next training with them."